Do you love listening to music? Of course you do, because there’s no one who doesn’t like listening to music. Everyone has a preference and might have different taste when it comes to the genre, but music is something that relaxes everyone and that’s the reason why you see everyone with headphones on all the time. 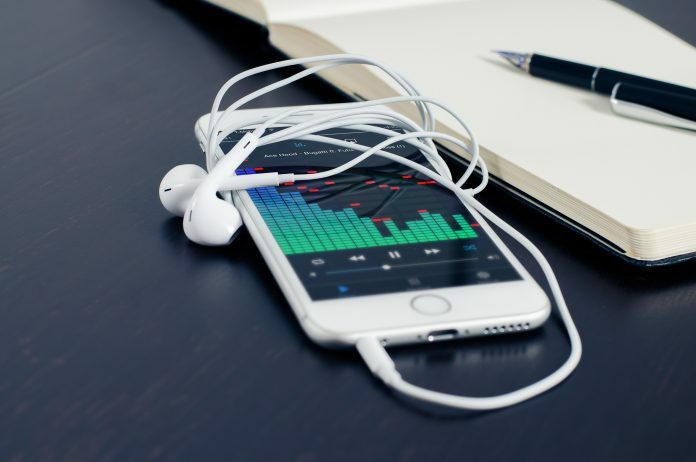 If you too are someone who can’t live without listening to their favorite music, then you definitely need to use one of the best music players apps on your smartphone. There are several such applications available on app stores and in this article, we will be providing you with the best ones to download right now! 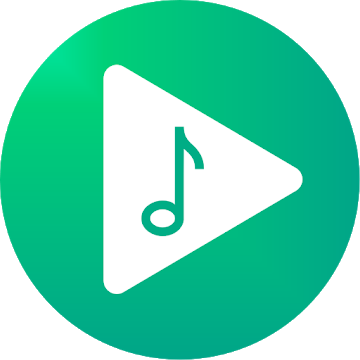 If you are wondering why you need the music players apps on your Android device, then the reason is simple – you deserve the best options and features that will allow you to experience your favorite songs in the best way possible. With several features developed to give you the ease of use, these music playing applications have become extremely popular and we present you the best ones for Android device. 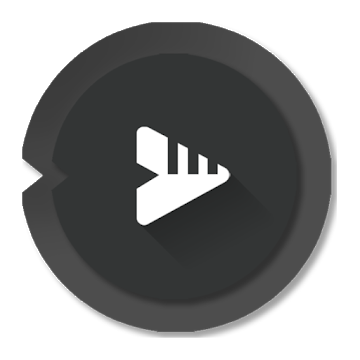 BlackPlayer is one of the most popular music players for Android right now with more than 5 million downloads and regular updates that bring in new features. The user interface is quite simple and minimal and it is highly customizable with changeable themes, fonts and colors. The player supports all the popular music file formats like MP3, WAV, OGG, FLAC and more. Coming to the features of the music player, it comes with a built-in equalizer, gapless playback, option to view and edit embedded lyrics, music scrobbling and even sleep timer so that you don’t have to worry about the app if you doze off while listening to music. The music player is even compatible with Chromecast allowing you to play music to a connected device. It is available in two versions – free and paid – and you can choose any of them according to your needs. 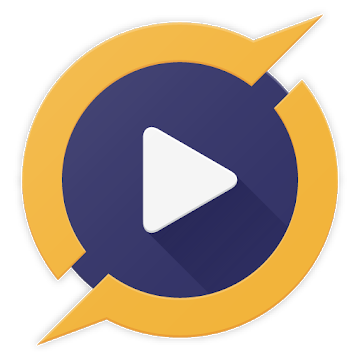 If you are looking for a lightweight music player app that doesn’t have any advertisements, then Musicolet is the right choice for you. However, there is one catch – the app only plays local audio files that you already have on your device and doesn’t allow online streaming of downloading of tracks. Apart from that, it has a simple user interface with minimalistic design and easy navigation which allows you to access various options with a single tap. It also supports earphone controls which means that you can pause/play the song with a single click, play the next song with double click and play the previous song with triple clicks, and you can even fast-forward a song with 4 or more clicks. The Musicolet music player is also one of the only apps that allow you to create and manage multiple queues while you are listening to songs from another queue. Other features of the app include folder browsing, equalizer, embedded lyrics, tag editor, sleep timer and more. If you want to get the best music listening experience on your Android smartphone, then you should definitely try out Pi Music Player which comes with some powerful features. The app comes with a built-in 5 band equalizer with bass boost, 3D reverb effects, virtualizer and 10 amazing presets and also supports audiobooks and podcasts that you can listen to on the go. The most interesting feature of the music player app is the Pi Power Share that allows you to share multiple tracks, multiple albums, multiple genres and multiple playlists to anyone in the world without any issues. It comes with 4 different themes – Gloss, Light, Dark and Black, has a sleek and intuitive interface and also offers lock screen controls. Moreover, there’s a ringtone cutter option which allows you to cut the MP3 files and create custom ringtones. So, if you are looking for a music player app that’s much more than just a music player, then download Pi Music Player right now. 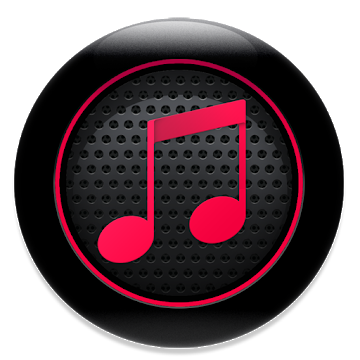 Pulsar Music Player has been one of the best apps for a long time and it will retain its spot for years to come. With all the amazing features that you’d ever need from a music player app, you can’t go wrong with this one as it offers you the best music listening experience on your smartphone. First of all, the application has an extremely clean and easy to navigate user interface and there are no intrusive ads to annoy you. The application supports gapless playback, lyrics display, crossfading, tag editing, play speed adjustments and even last.fm scrobbling. Moreover, if you want to listen to the songs on a bigger screen, then the player supports Chromecast as well so that you can cast your phone’s screen to your television. The best part about the app is that it supports voice commands allowing you to just tell it to play your favorite song. 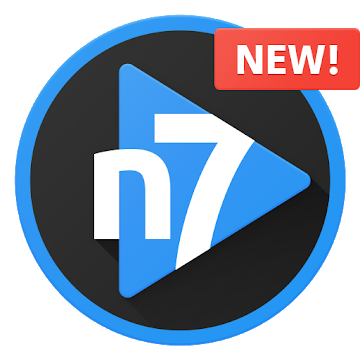 n7player Music Player gives you an innovative way to browse your music in a user-friendly interface and also gives you quick access to the songs being played currently. The music player supports all the popular audio formats, including FLAC and OGG, and allows you to search its huge library with simple gesture controls. There’s a 10 band equalizer and other amazing presets to choose from so that you always get the highest quality music listening experience on your smartphone. There are several browsing options available to look for the best music as you can filter your music library, zoom-in on the album walls or browser through the entire library old-school style. The best part about the music player app is that it offers various control options allowing you to control the music through the notifications, the lockscreen, the widgets and even through the headphone buttons. 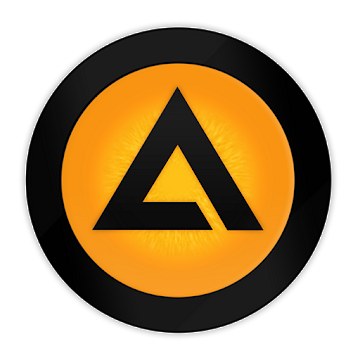 If you want to use a no-nonsense music player that doesn’t entice you with all the fancy features and keep it simple, then AIMP might be the best option for you. The user interface is pretty clean and it gives you the best performance where it matters the most – while listening to your favorite songs or albums. One of the best features of the application is its support for a wide range of audio formats, some of which you might have not even heard of and yet it plays them without a hitch. Moreover, it comes with support for Android Auto, allows you to control the playback speed of the playing songs, balance control and a 29-band graphic equalizer. You can also crossfade tracks, mix multi-channel audio files to stereo, play music from file managers, control the playback from the notification area and headsets and use the volume buttons to switch the tracks. The music player app is available for free and you can get it right now for the best music listening experience. 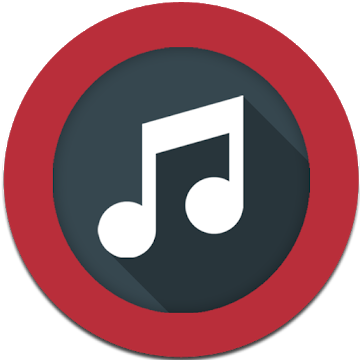 The Rocket Music Player is another popular music players apps for Android that’s been downloaded on tens of millions of devices worldwide. Although the user interface could use a revamp as it’s not as elegant as the other apps on this list, it gives a tough competition to the other music player apps when it comes to the features. The navigation displays the list of the songs according to their name, their artists, the album name, playlist, composer or the genre allowing you to find a particular track easily. It comes with more than 30 themes allowing you to change its look and feel the way you want and there’s a custom lockscreen option available as well. Other features of the application include a 10 band graphic equalizer, tag editing, embedded lyrics, sleep timer, support for multiple audio formats, scrobbling support and support for Android Auto and Chromecast. So, these were some of the best music players for Android smartphone available right now on the Google Play Store. All the apps listed above are available for free, with some of them offering premium versions as well with new and amazing features. I am sure that you were able to find the best music playing applications for your phone and if you did, then don’t forget to tell us which one you chose. Also, share the article with your friends so that they too can listen to their favorite music in the best way possible! Previous articleHow To Evaluate Online Casino No Deposit Bonuses?